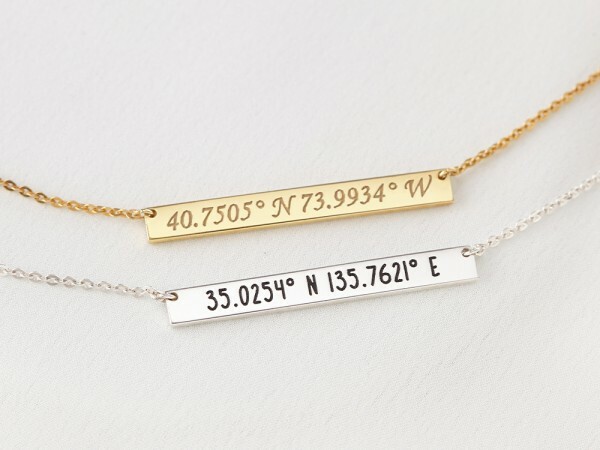 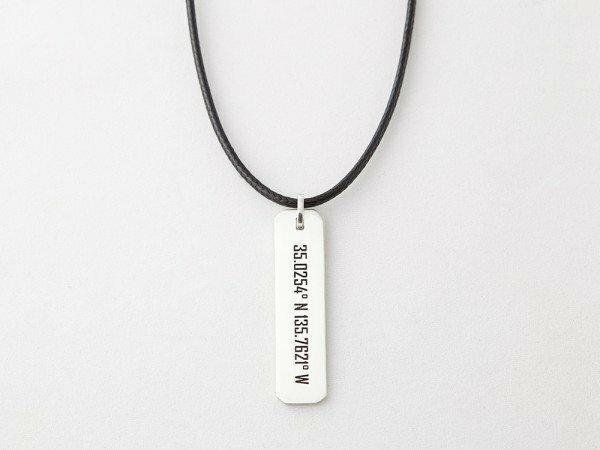 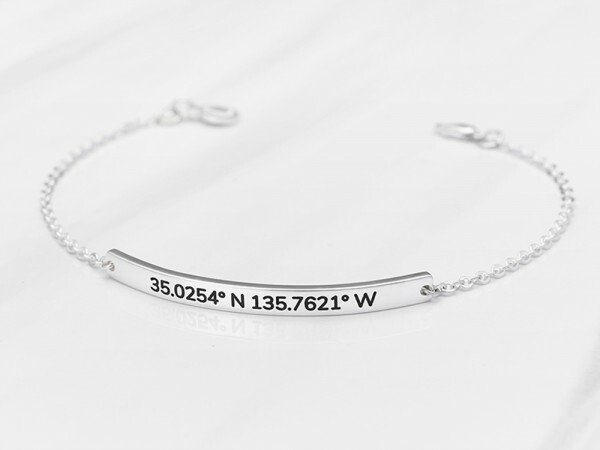 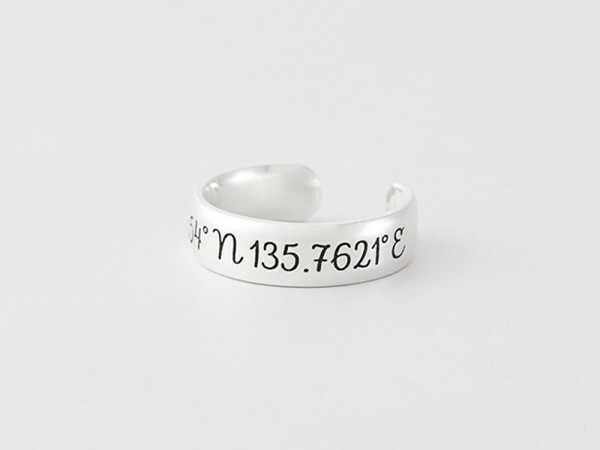 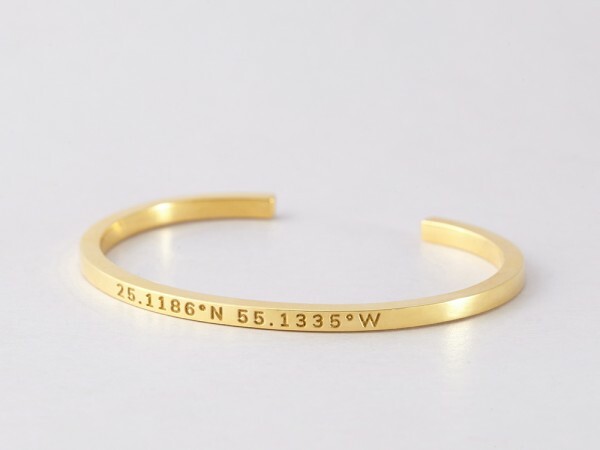 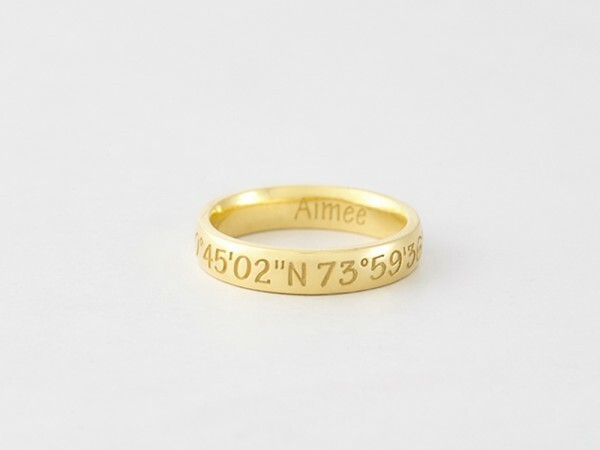 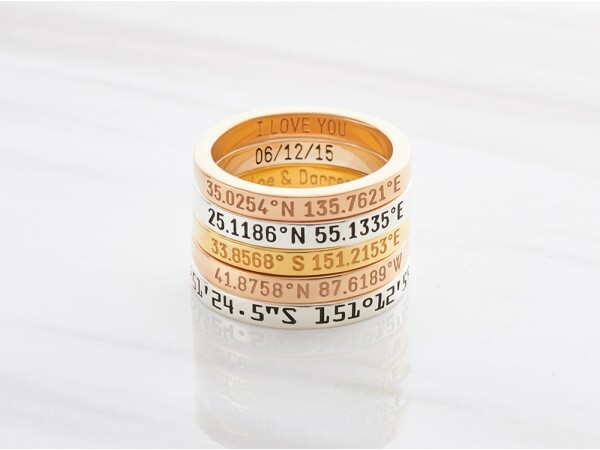 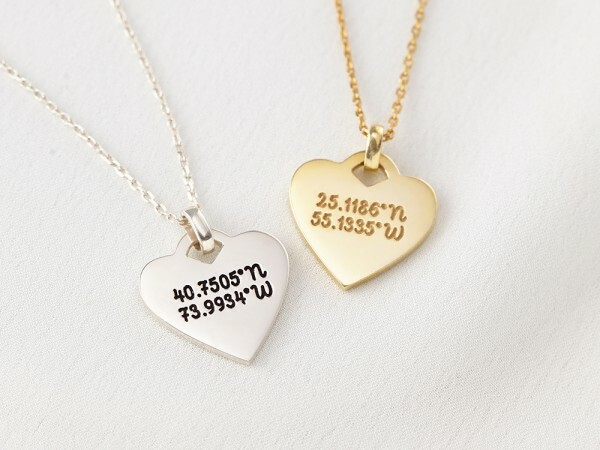 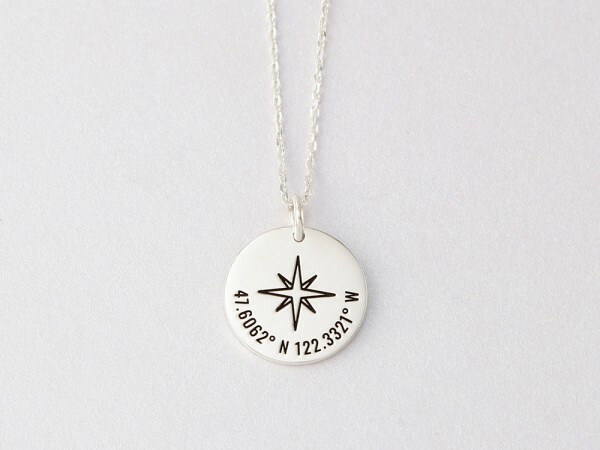 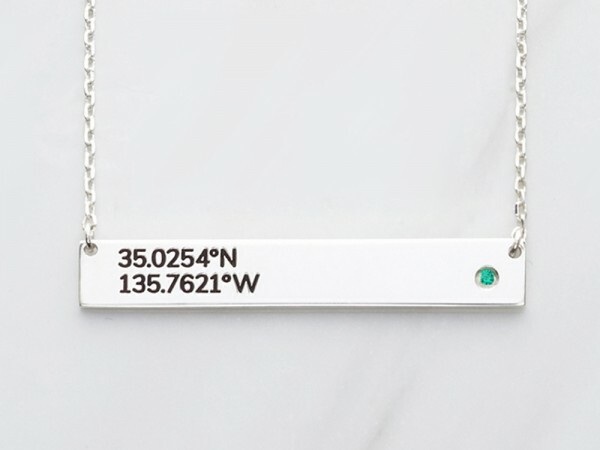 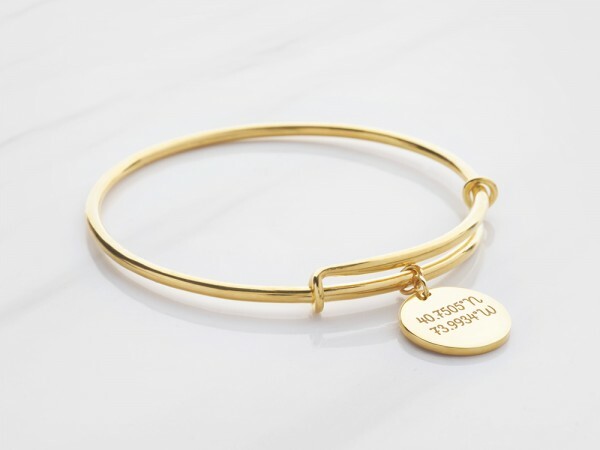 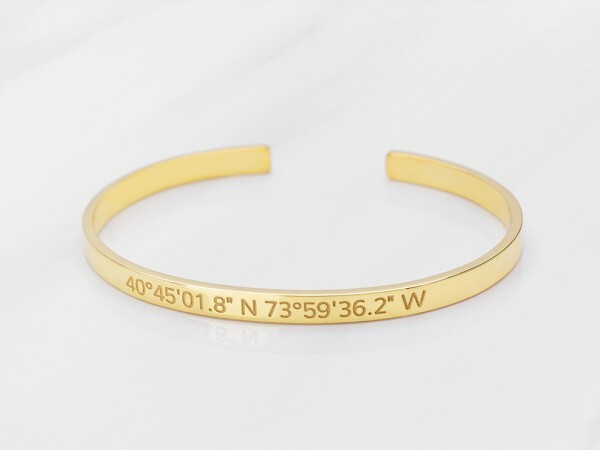 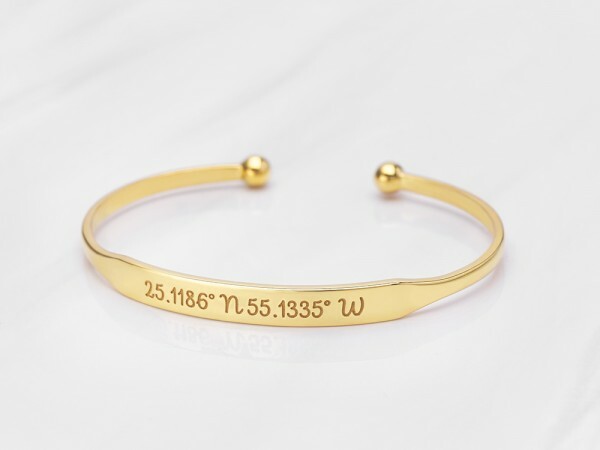 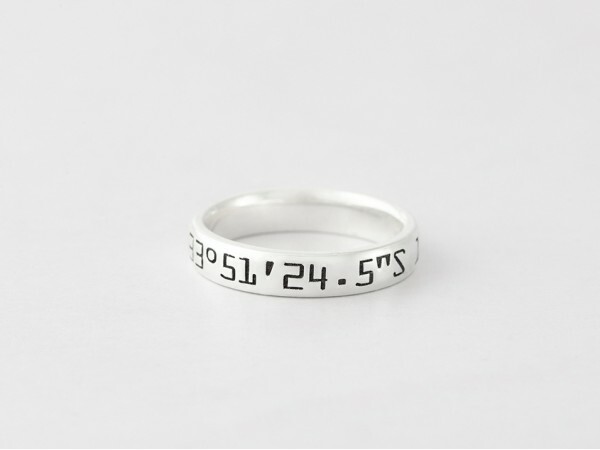 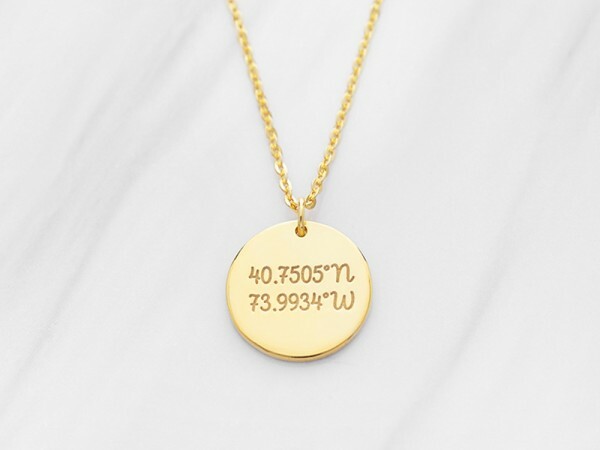 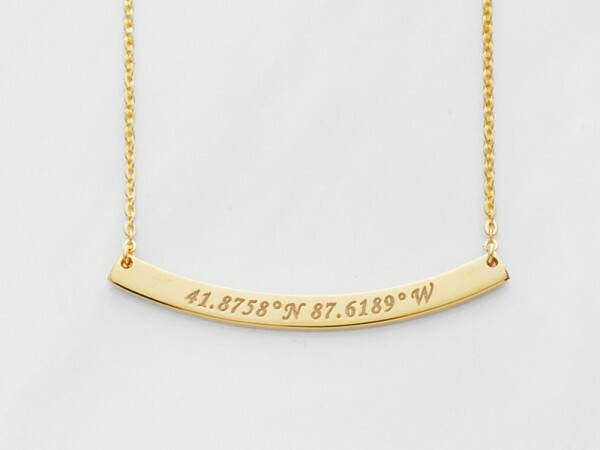 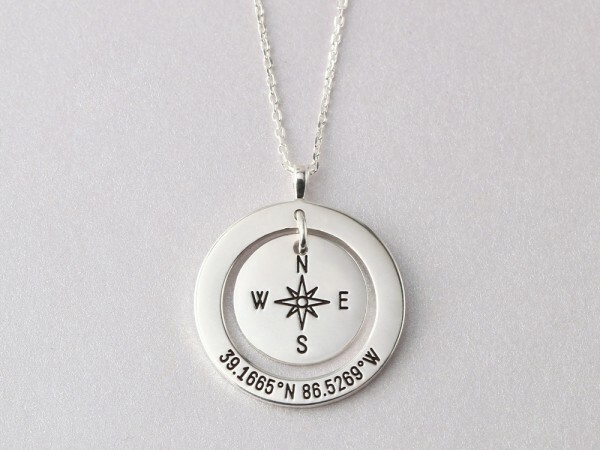 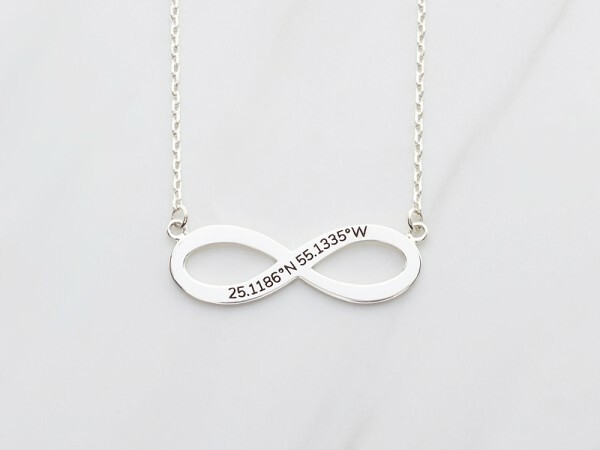 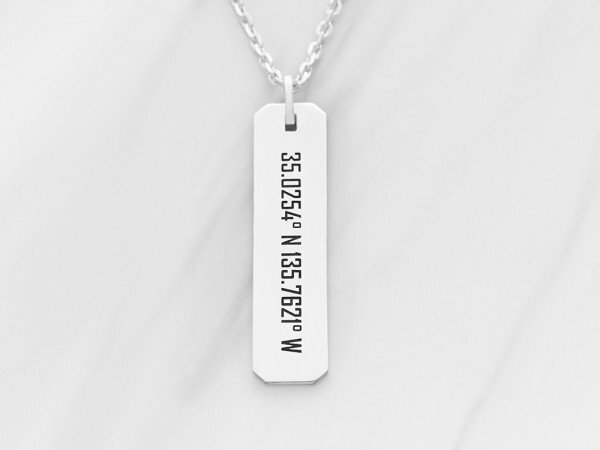 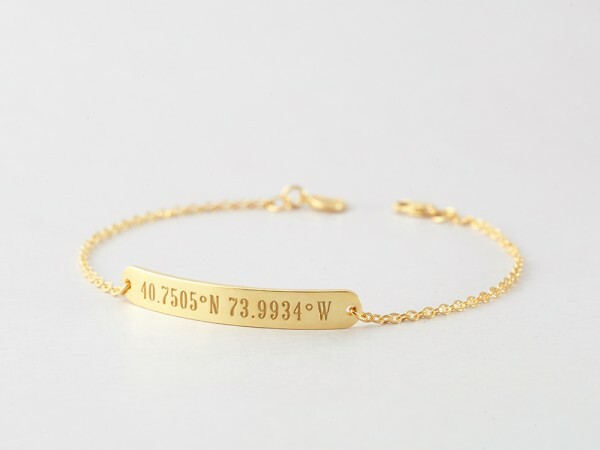 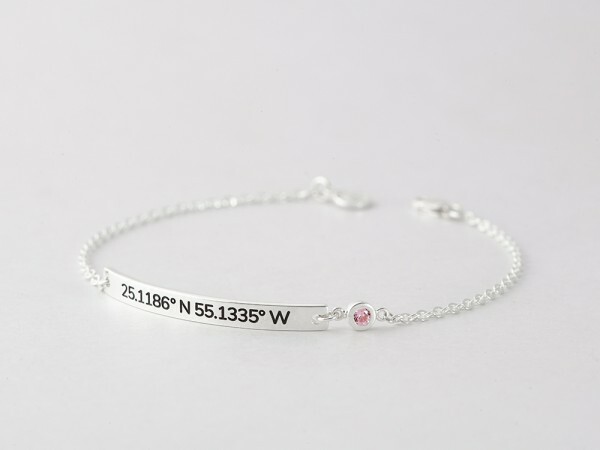 Personalized with your special longitude and latitude, these custom GPS coordinates jewelry pieces celebrate your special location. 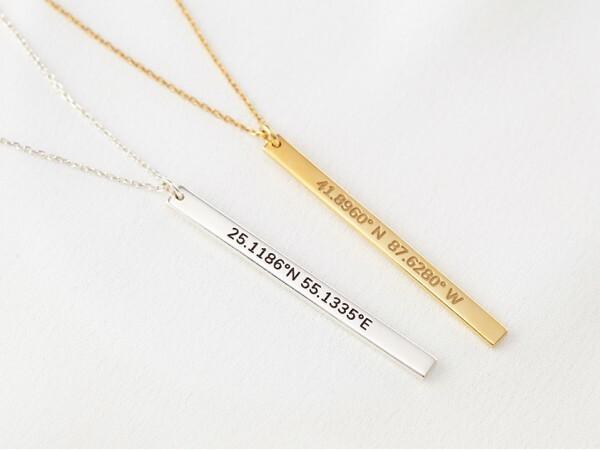 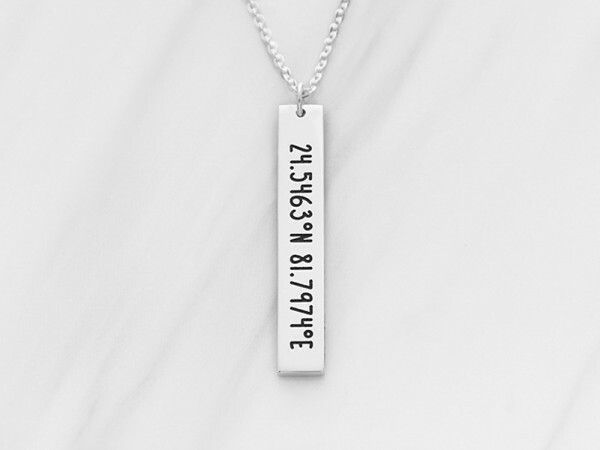 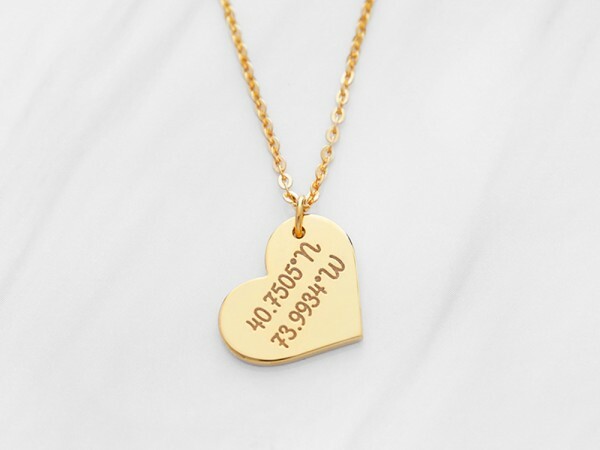 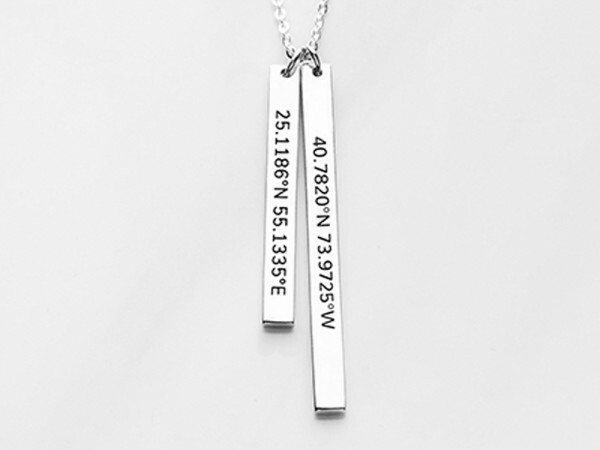 Handcrafted from 100% sterling silver with 18K gold plate options, these lat long necklaces, coordinates bracelets and coordinate rings are either hand-stamped or engraved with the coordinates of your location. 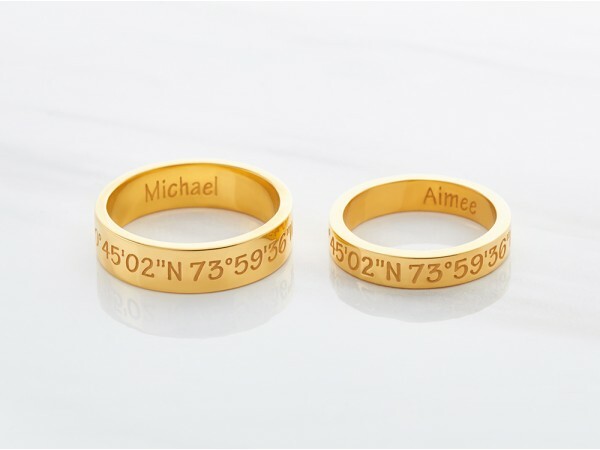 Simply select a design and give us the address and personalized message. 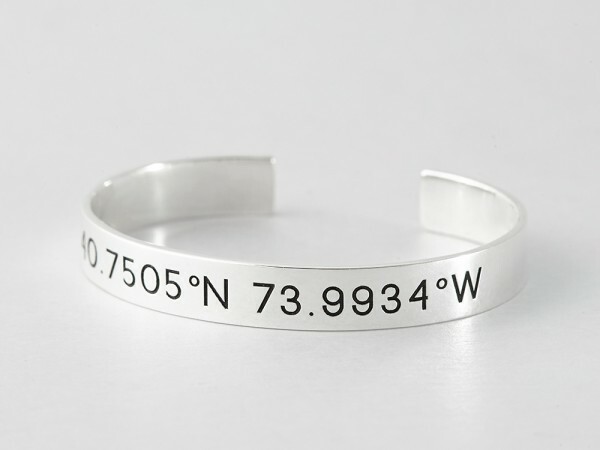 You will receive your longitude latitude jewelry in 2-3 weeks.